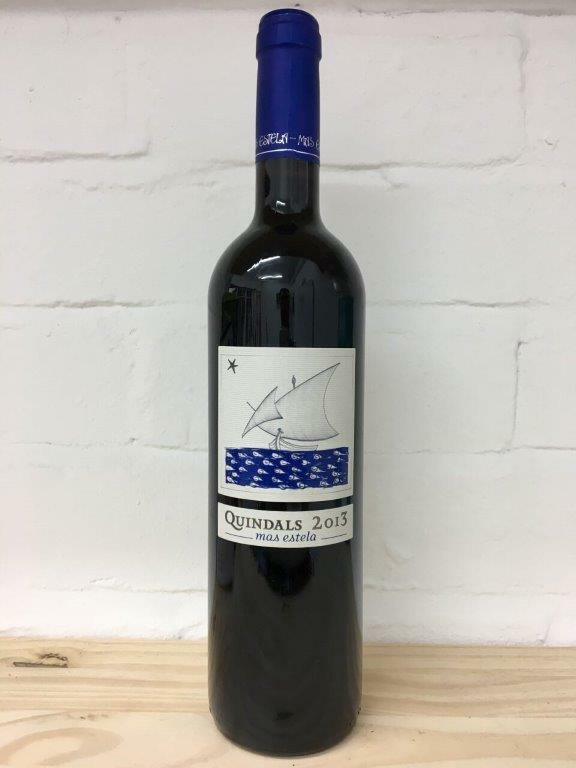 Quindals was famously the house wine at the world famous restaurant El Buli. Mas Estela were one of the first estates in Catalonia to start using Biodynamic practices and are well respected in the region. Their vineyards are perched on dramatic terraces along the Mediterranean coast. The warm weather and cooling coastal breezes allow for ripe, rich wines that manage to retain a freshness and purity of fruit. Found in the wine region of Empordà also home to the former world famous restaurant El Buli where their wines could often be found featured on the list.